Sorry for the lack of updates people, I’ve been trying hard to post more often, but the past 3 months in Singapore has seen me running all over the place pursuing paperwork to get Lisa settled down in Singapore, and finally that was done, all that while juggling day to day work on my digital media business and also a new service I recently launched. I’m also planning on launching a new pet related blog! I wonder if any of you would be interested in reading that? Let me know in the comments if you would! Today, I’m introducing a new segment on the blog called Tidbits. Tidbits will be the solution that I had been seeking for in documenting the little hawker and coffeeshop stalls all over Singapore. 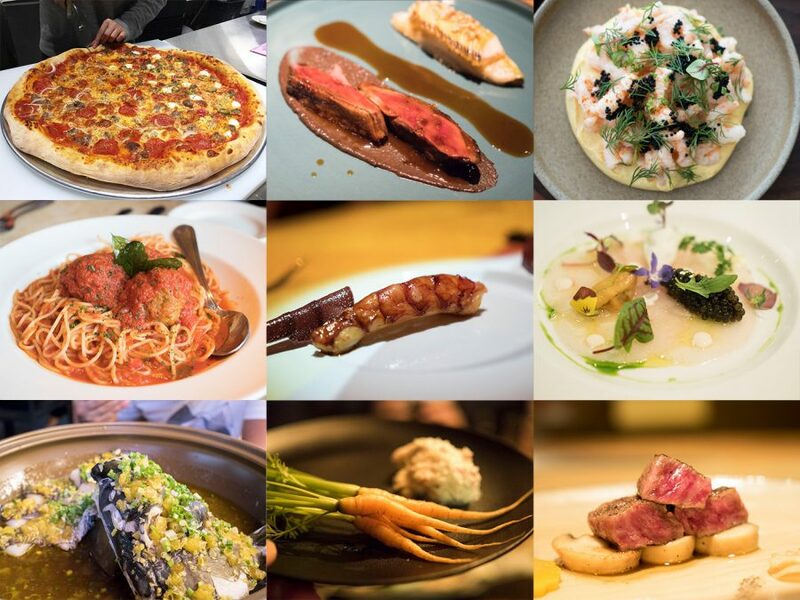 While they don’t have the same qualifications as proper restaurants for a full review, many of them do serve food that rivals many Michelin starred restaurants I’ve been to. Tidbits will be short stories on these stalls and their dish(es). 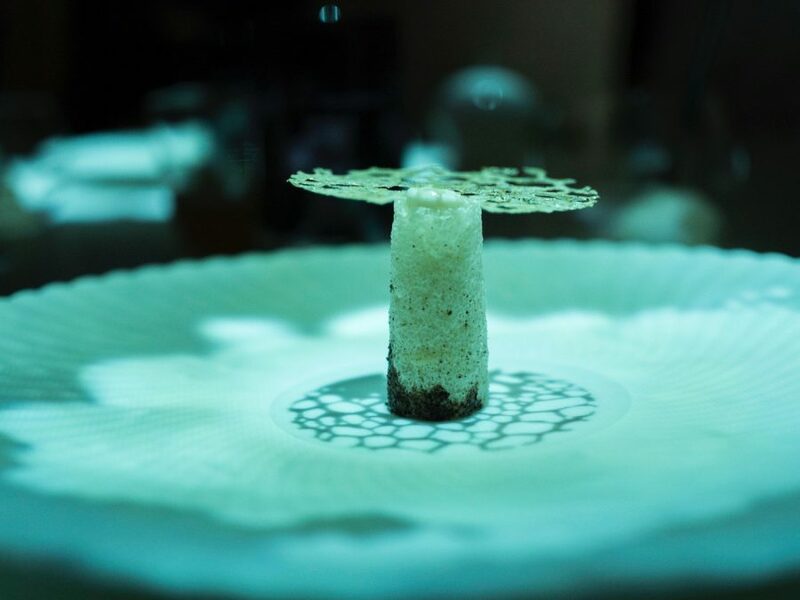 If you are a follower of my Instagram, you will likely to have seen me post these dishes, but unlike on Instagram, I will go into a bit more depth here. Note that photos on Tidbits will likely be taken on the iPhone, time to push myself to take better iPhone photos! Of course, there will always be hits and misses as well, which is why I am documenting them! That said, remember again, that taste is a very subjective topic. What might taste good or bad to me, might be nice to someone else. Also note that many if not most of these vendors truly spend way too much work for what they reap. Many of them wake up from 4am to start prepping, opening from as early as 6am, selling food for what.. average $3 a portion for the last 20 years. I cannot even begin to describe the level of dedication they have put into their craft. 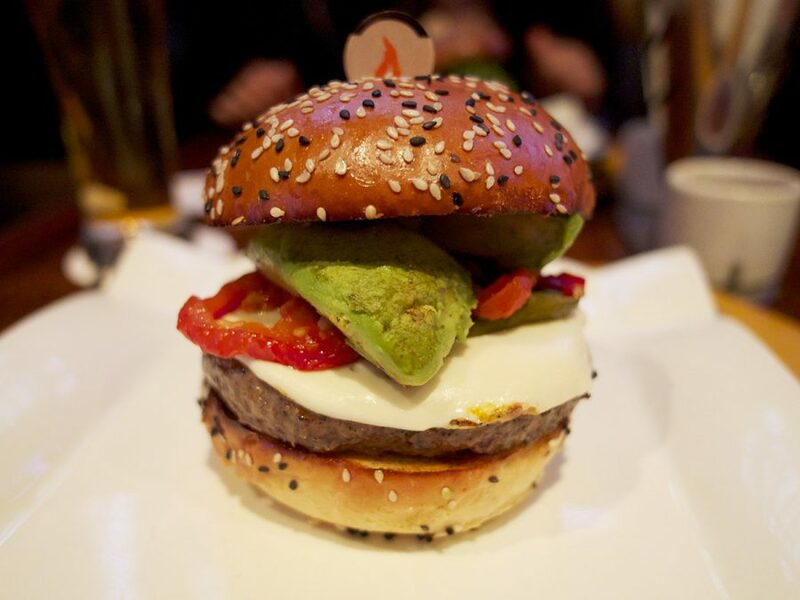 Far surpasses what I put in for my restaurant back in the day. 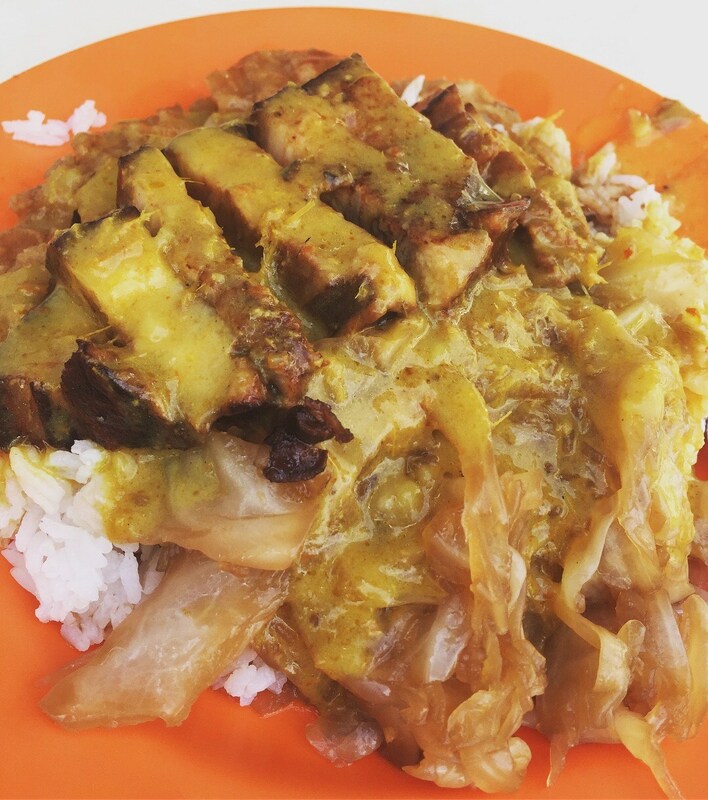 Today, let’s talk about Loo’s Hainanese Curry Rice! Hainanese Curry Rice is a uniquely Singaporean dish that marries Indian gravies with Chinese sauces. Most Hainanese Curry Rice are finished with a generous ladle of curry gravy followed by braised pork gravy and sometimes a tangy tomato based sauce. The result is a marvellous union of savoury, spicy, sweet and sour flavours all balanced out on the palate, even though the dish looks like a mess on the plate. 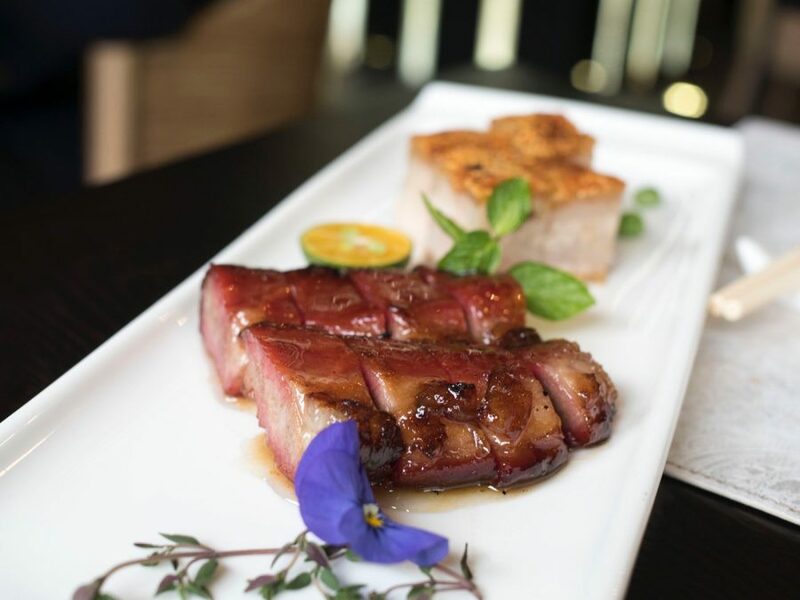 While like economical rice in Singapore, you can choose a myriad of sides for your rice, the classic go-to combo for Hainanese Curry Rice is: Fried pork chop, stewed cabbage and braised pork. Loo’s Hainanese Curry rice has been doing their one thing since 1946. 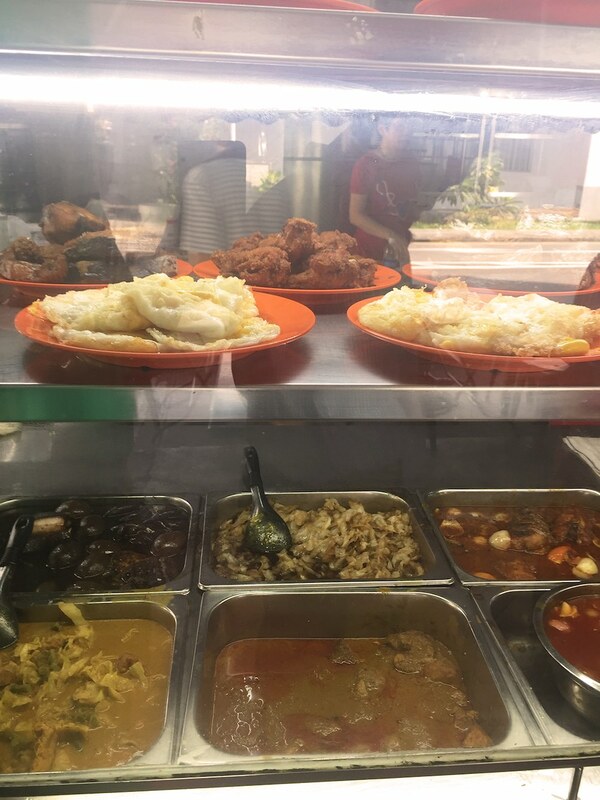 They are highly regarded as THE quintessential stall for Hainanese Curry Rice in Singapore, and spots crazy queues during lunch hours. I happened to visit them in the morning at 9am, and was thankful that nobody had decided to have curry rice for breakfast that day. Hainanese Curry Rice had always been something that I longed for. In fact, it was the basis of me opening my restaurant in Shanghai in 2014. I had originally wanted to do something similar, but scrapped the idea. The curry rice at Loo’s was comforting. 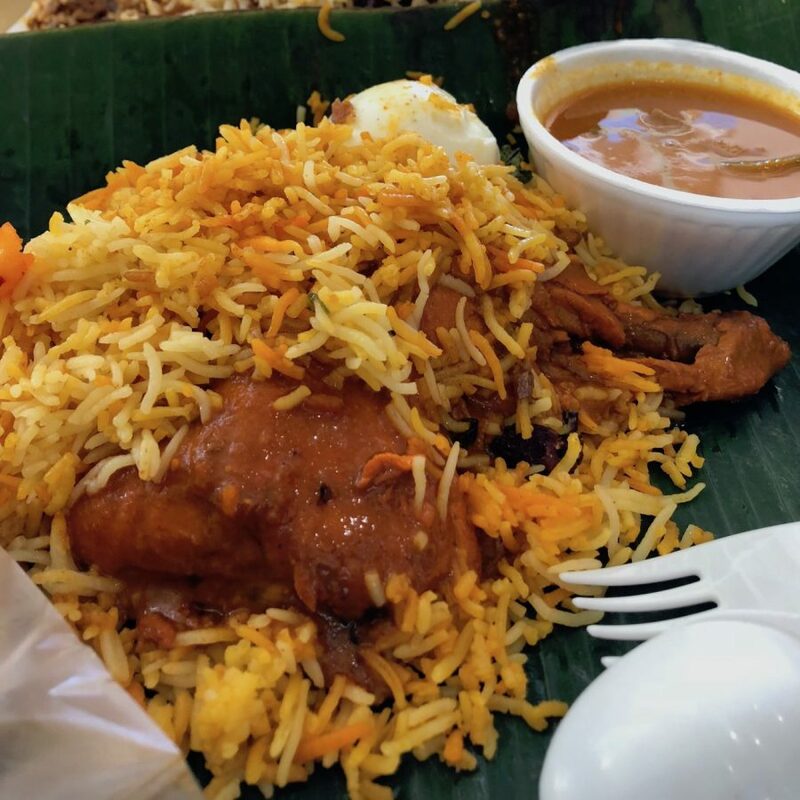 It was wet with flavours that I had been longing for, and their version had the trifecta of sauces on the rice: curry, braised pork and tomato gravy. The curry gravy was quite mild, luckily fortified by the braised pork gravy and lifted with the tangy tomato sauce. The pork chop was not as crispy as I had liked, but had a bit of thickness and bite to them while not being tough. I tasted a good amount of white pepper in the seasoning. The cabbage stewed until soft and while not spectacular, was exactly the way it should be. Truth be told, I thought that neither items on the plate was particularly fantastic. However, they tasted like grandma’s cooking, or mum’s cooking for that matter. They somehow reminded me of what food tasted like when I was a child, totally disregarding my now spoiled and picky palate. I guess that is a feat in itself, and likely why many flock to Loo’s Hainanese Curry Rice after all these years. At about $3, they sure are very kind to our pockets. 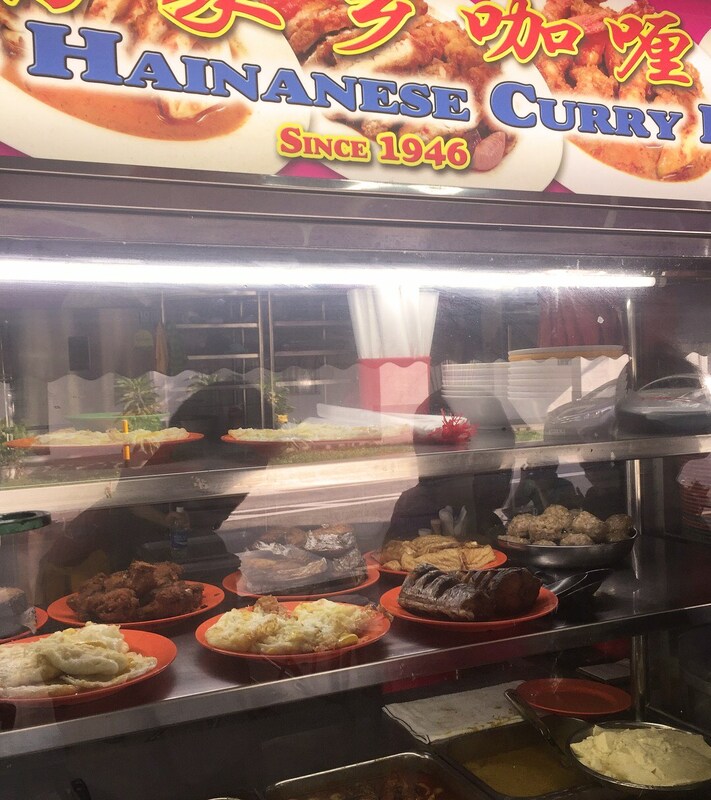 So is Loo’s Hainanese Curry Rice worth visiting? Yes! 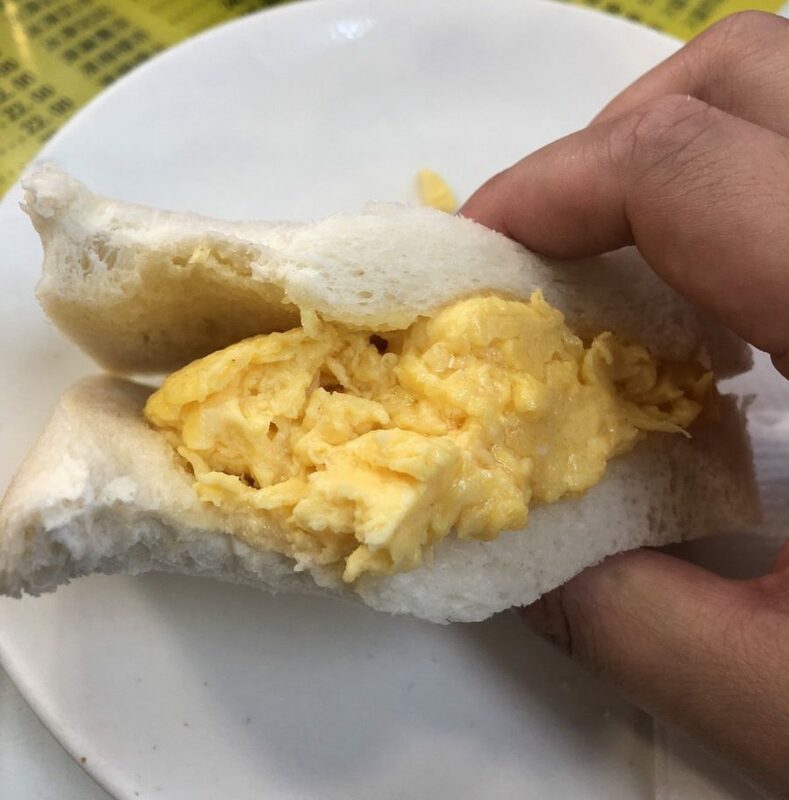 For nostalgia, for a taste of what many Singaporeans grew up eating and for the old-time vibe of the coffeeshop that Loo’s is housed under.